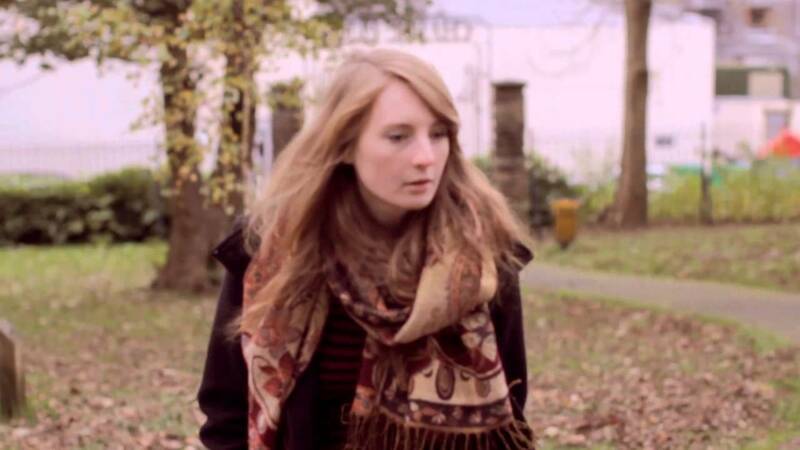 'Move on' airs on BBC Introducing! 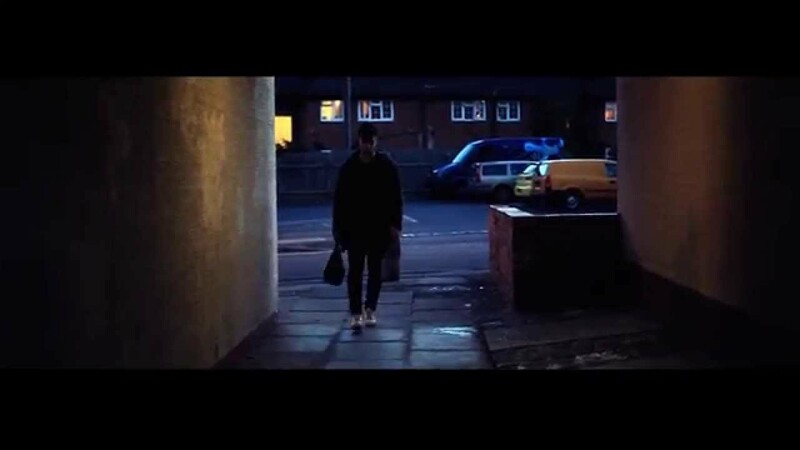 Move on received its debut radio play on Dean Jackson's BBC Introducing show across the East Midlands on on Saturday 17th September becoming the 10th George Simpson track to be played. There was fantastic feedback from the well respected show host and the single has gone down amazingly well in the social media world with 1000 You tube views in the first 3 days and endless amounts of positive comments. New Single 'Move on' Out now! 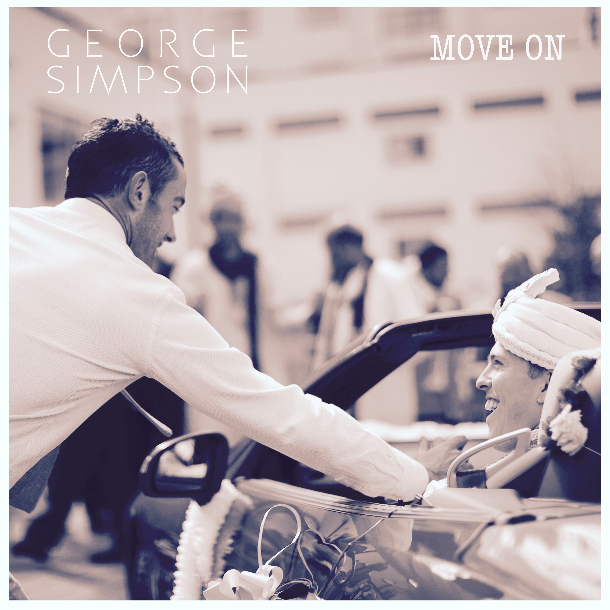 George's latest single 'Move on' is out now and available on all download and streaming stores. 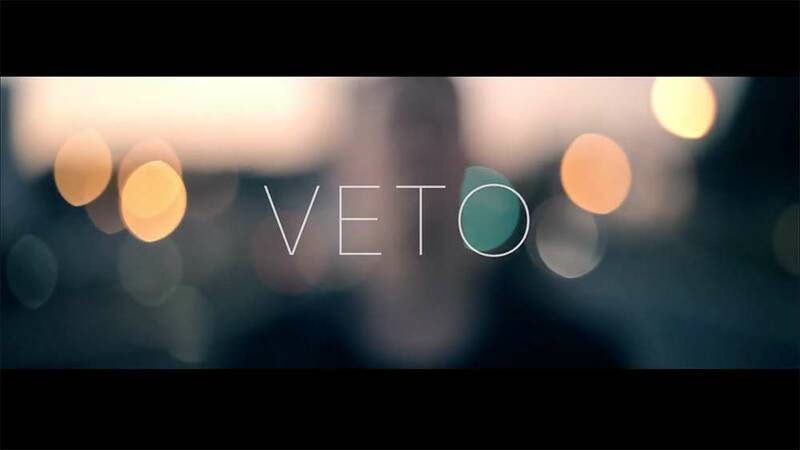 Check out the official music video YOUTUBE. 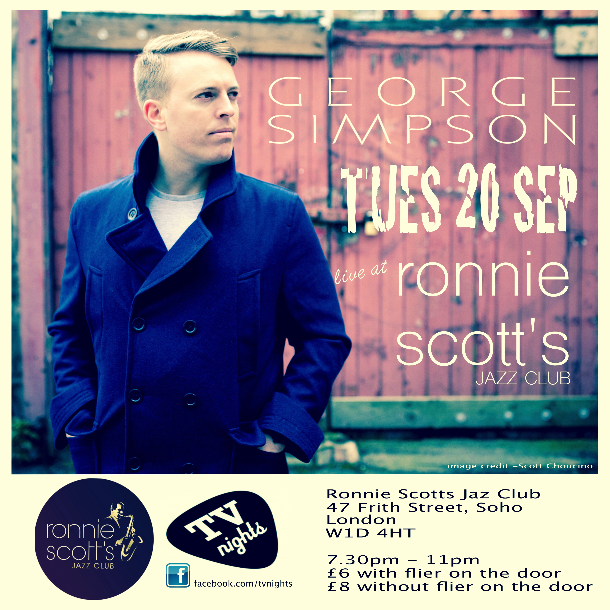 George will be performing at Ronnie Scotts, Tuesday 20th September as part of their monthly TV nights line up! Don't miss it! George will be supporting Pop Idol & West End star 'Gareth Gates' at Melton Theatre on the 3rd Sepetember 2016 as part of Gareth's come back tour. One of reality TV’s original and best known names, Gareth Gates, has announced a new date at Melton Theatre on Saturday 3 September 2016. Fans can expect a set list including many of Gareth’s hits from the original Pop Idol series, his chart topping singles and a selection of hits from the musicals. Gareth Gates rose to fame on the very first series of Pop Idol in 2002, reaching the final and winning the nation’s hearts. He was snapped up by Simon Cowell’s record label and went on to enjoy 4 number one singles including Unchained Melody and Anyone of Us, a double platinum selling debut album and was chosen to record the official Comic Relief song with Spirit in the Sky alongside The Kumars. Having sold over 3 million singles he also had 3 songs listed in the Top 100 Songs of the Decade (2000 to 2009). Following his chart topping days Gareth Gates has enjoyed huge musical theatre success, including playing the lead role in Joseph and the Amazing Technicolor Dreamcoat in the West End. Other notable roles have included playing Marius in the world tour of Les Miserables and the subsequent West End season, Warner in the UK tour of Legally Blonde and alongside The Osmonds in the UK tour of Boogie Nights. Gareth Gates continues to be one of reality TV’s most well remembered names and this is a chance for fans to get up, close and personal and enjoy some of the best known hits. Gareth will be in concert at Melton Theatre on Saturday 3 September and tickets are priced at £20 (plus £1 booking fee). Tickets are available from www.meltontheatre.co.uk or by calling 01664 851 111. George is proud to announce that he is now sponsored by the world wide produce 'Vocazone' used by the likes of Tom Jones and other top vocalists. George now endorses the product, who in turn are pleased that a upcoming artist like George is supporting their product. 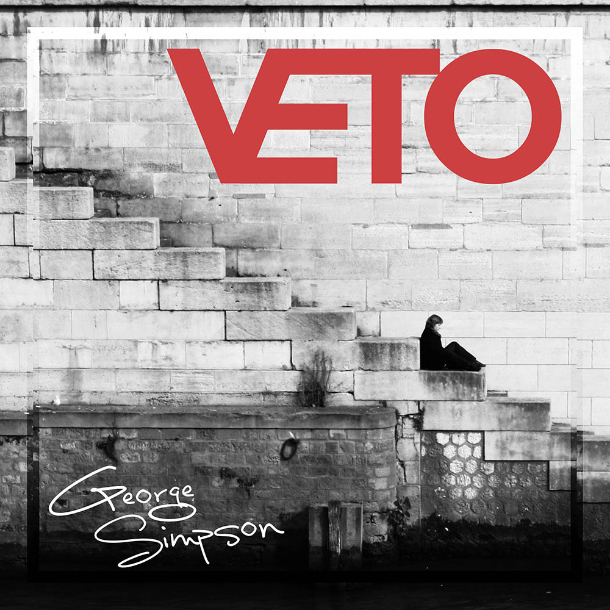 George released his seconds single VETO' from his 2015 'Get on this ride LP '. The up tempo and almost electronic rock/pop song has been well received by fans over the first week of it's release. George and the band made thier debut for the BBC Introducing stage having been handpicked out of the East Midlands to perform a set at Newark on Trents ' Mudfest' festival. Dean Jackson hosted the stage and said " It was a remarkable set' and couldn't believe the how the live performance matched up to the quality of the recordings. George has had 8 tracks aired on the popular Dean Jackson show, with 8 tracks being pushed on Nationally to the Mark Forrest Show, again, proving how accesible 'Playing for Strangers' & "Get on this ride are. The Bottle has been play listed on the 'New Music' playlist along side new tracks from the Script and Noel Gallagher this week! Big thanks to Mike Mills at Matrix Promo! The Breeze is a network of Independent Local Radio stations broadcasting to South West Surrey, West Sussex, Hampshire, Cheltenham, West Berkshire, Bristol, Somerset, Dorsetand West Wiltshire. 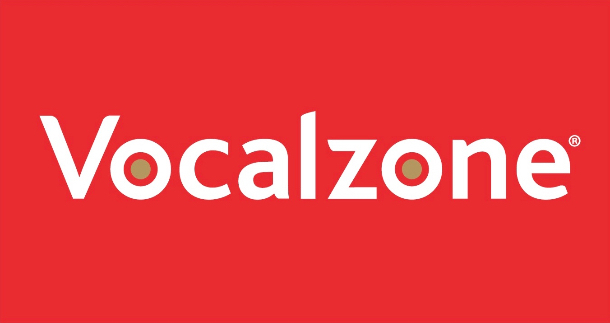 The stations, owned & operated by Celador Radio, broadcast a 'contemporary easy listening' format, playing classic and recent melodic popular music aimed principally at listeners over the age of 40. Sell out Album Launch at Melton Theatre! 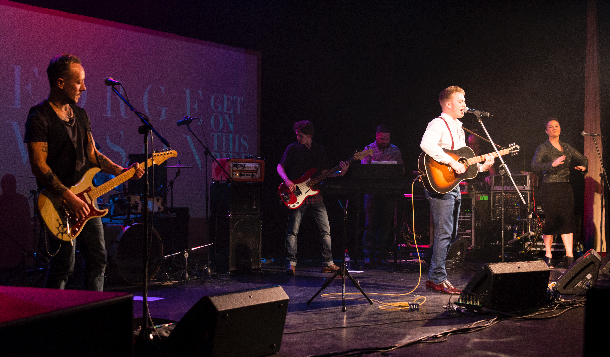 George would like to say a big thanks to everyone who came to the 'Get on this ride' album launch at Melton Theater. The 350 capacity theater sold out two weeks in advance and was a night packed with entertainment, with Howard Rose opening the show with an intimate acoustic set following his appearance on the Voice just a week before. The worlds number one Gary Barlow tribute act ' Dan Hadfield' finished the night off with some lighthearted nostalgic entertainment to cap off what was a great show for Melton Mowbray. George and his band pulled of an energized and solid performance and really kicked off the new album with a bang! Get on this ride hits the charts! 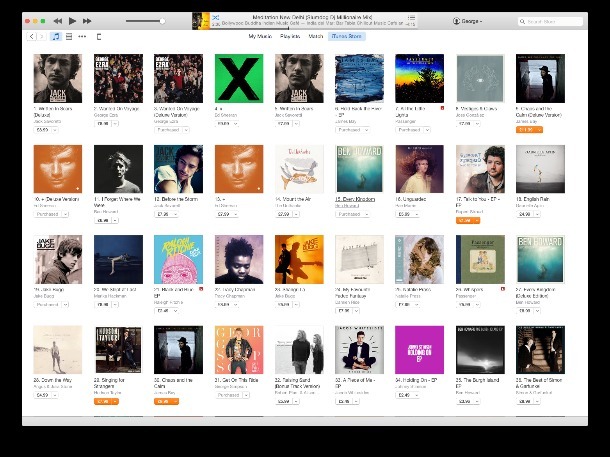 George's new album jumped into the i-Tunes, singer songwriter album charts at 31 this week and stayed there for 7 days! A great result for the hard that has gone into the album over the past 12 months. George would like to say thank you to everyone who pre-ordered it and also downloaded the album this week!